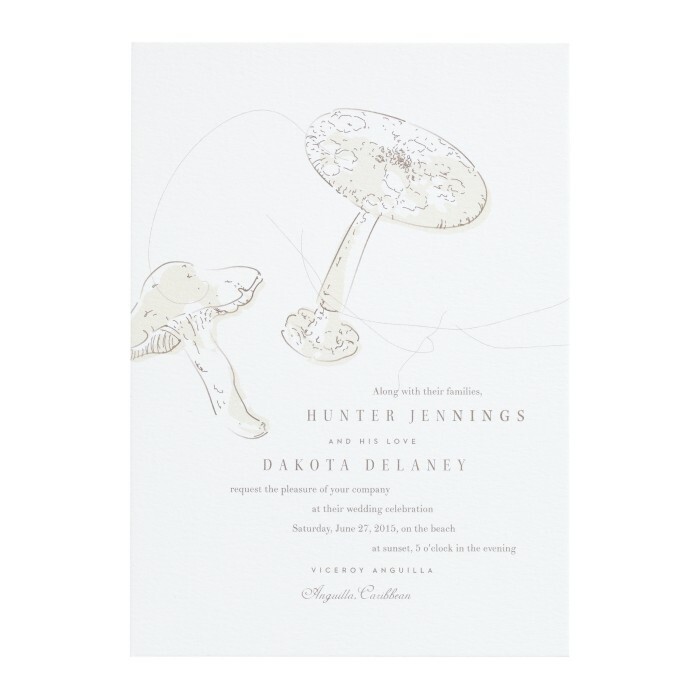 The Dakota Invitation is modern and beautifully simple, mixing rugged and refined elements. Wispy lines and flowing text mimic the topography of a coastal landscape. 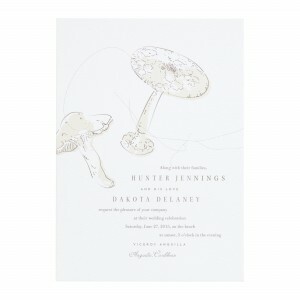 This piece is flat printed single-sided on luxuriously thick cover stock with a subtle eggshell textured finish. $507 for 100 flat printed Invitations and matching matte colored Envelopes.